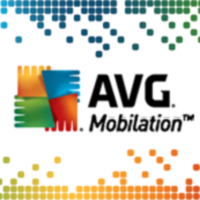 The free Security Suite from AVG was released recently, it was then quickly blamed for being spyware itself and Microsoft did not hesitate to take it down. The saga is now over and I applaud Microsoft for wasting no time to get this situation taken care of. I would also like to thank Justin Angel and Rafael Rivera for keeping an eye on the safety of the Windows Phone community.